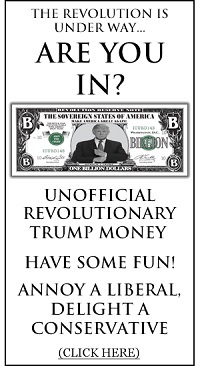 Hungary 'woke up' and kicked Globalist Soros out. 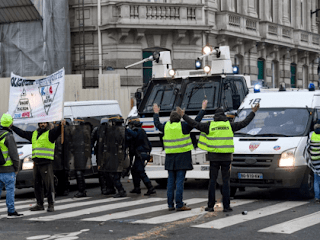 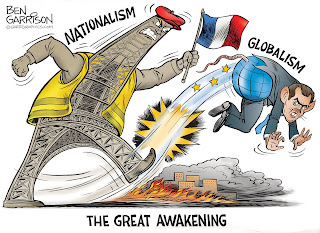 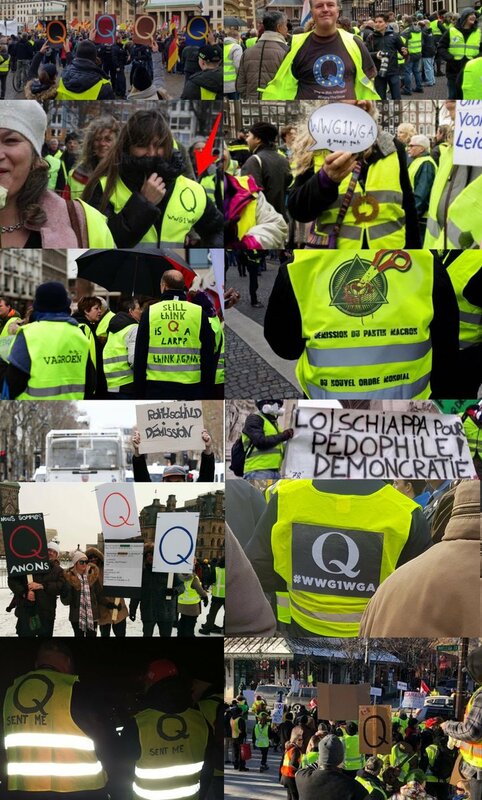 France has 'woken up' and last year's "yellow vests" have not gone back to sleep. - They were active in Paris Saturday 05 Jan 2019.